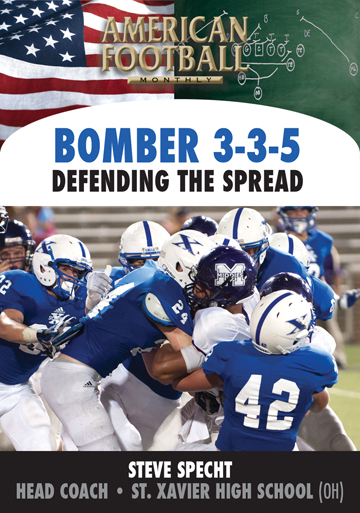 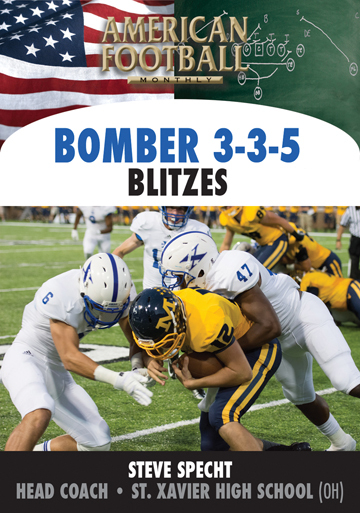 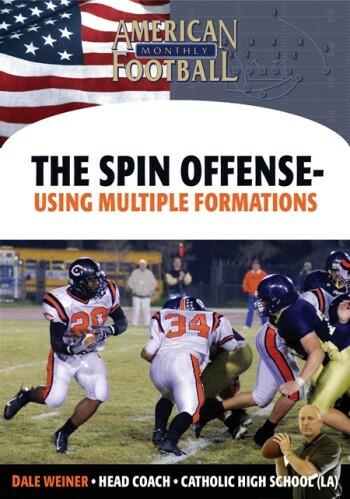 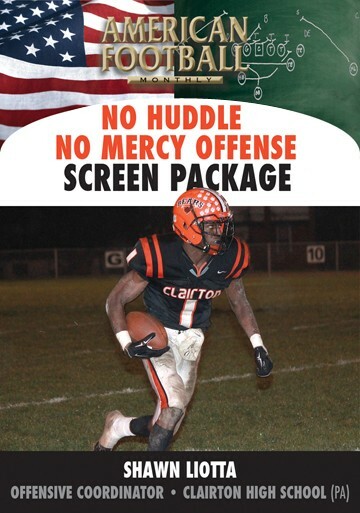 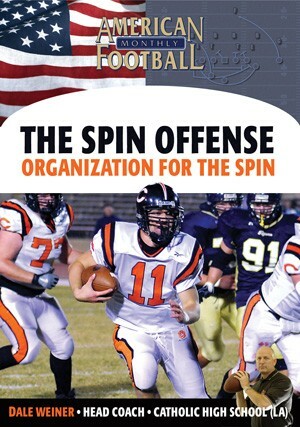 The Spin Offense--first published by American Football Monthly in December, 2006--is now a part of more than 500 high school offensive schemes across the country. 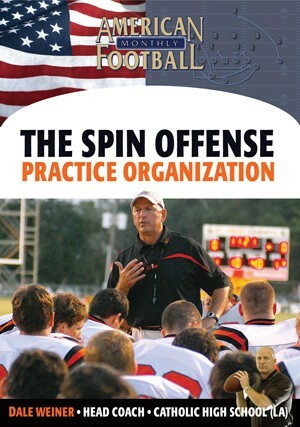 Head Coach Dale Weiner (Catholic High School of Baton Rouge, LA) introduced his Spin in 2001 with its emphasis on faking and misdirection. 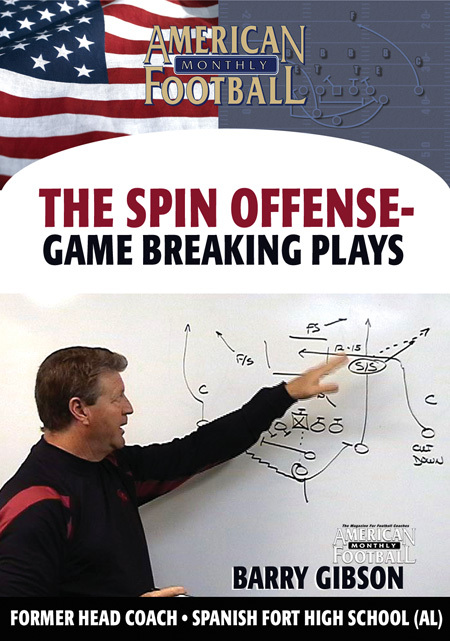 With three base running plays, the Spin freezes the defense with its double slot set. 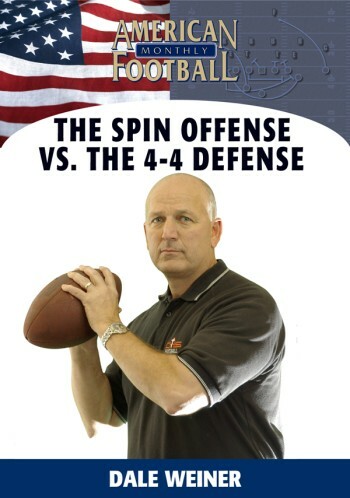 When teams get a dose of the Spin Sweep, Counter and Quarterback Draw, Coach Weiner will dial up the Spin Passing Game. 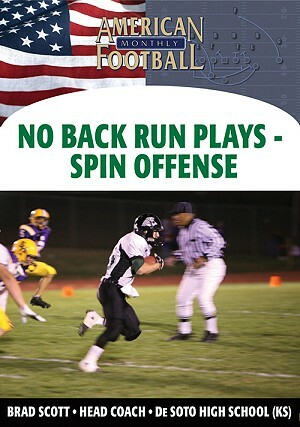 What's unique about the passing game is the backfield action is the same as the run. 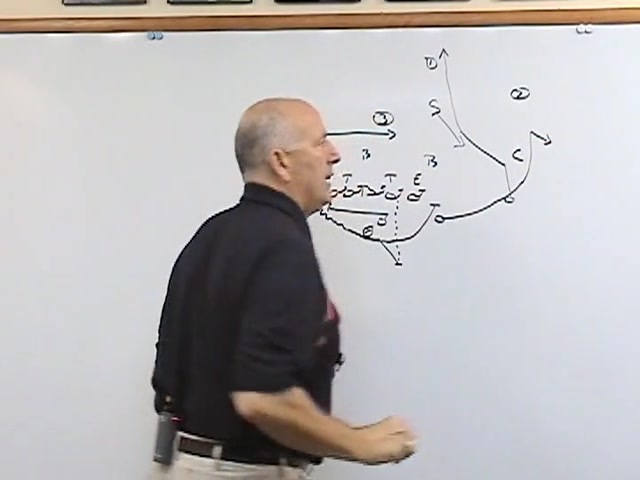 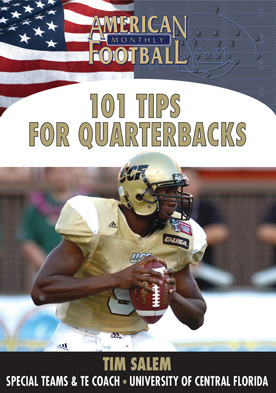 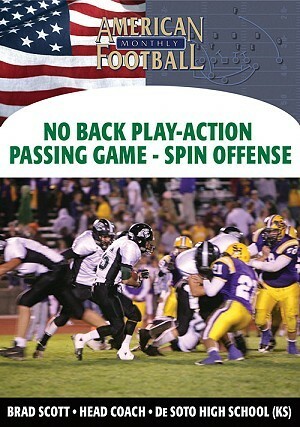 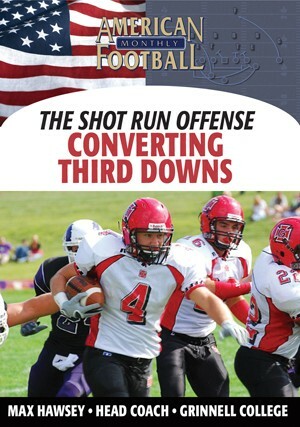 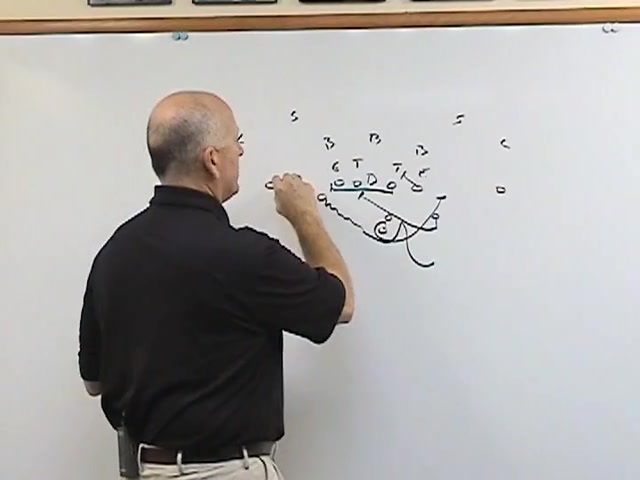 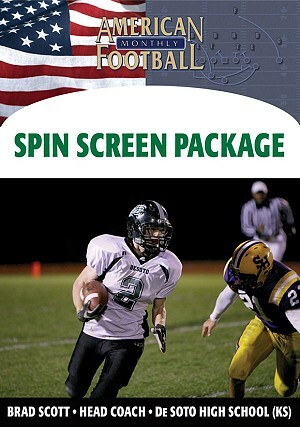 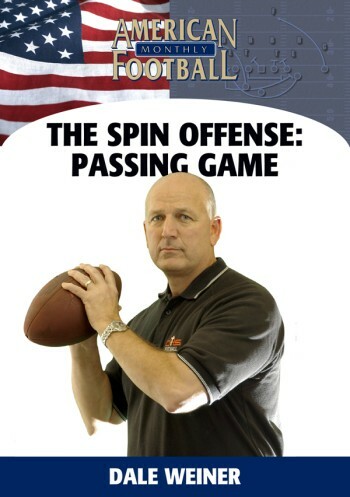 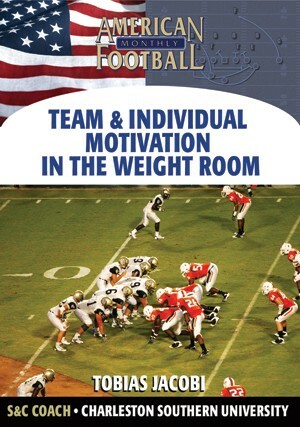 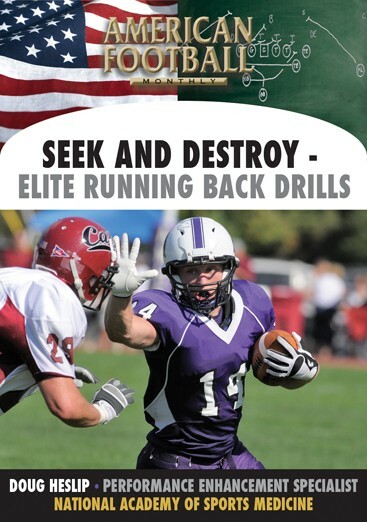 In this DVD Coach Weiner outlines his Spin Pass Right, the Spin Play Action Pass and the Fullback Screen Pass. 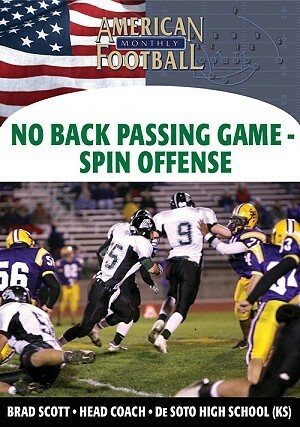 Player-by-player assignments and blocking responsibilities are included for each play within the Spin Passing Game. 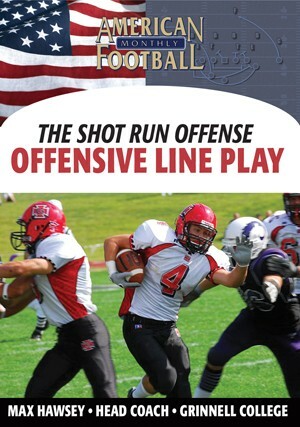 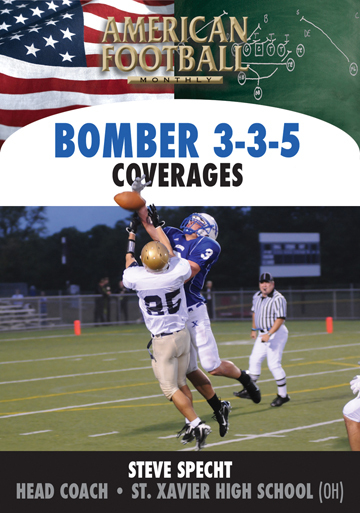 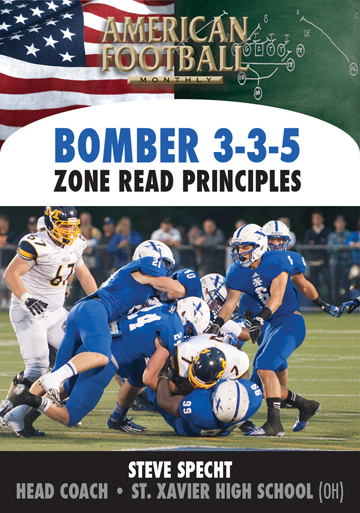 "We believe these basic passing plays complement perfectly our running plays," says Weiner. " 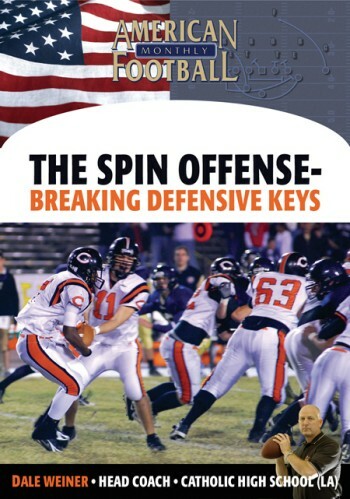 With our backs executing the same movements and misdirection, it becomes difficult for the defense to determine if it's a run or pass play."